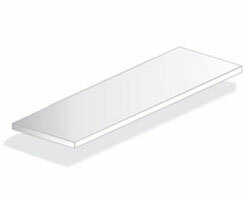 SKU: SP-FR-1212-150. 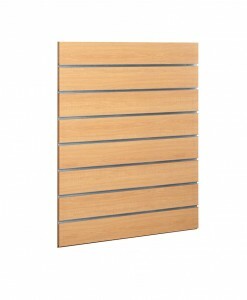 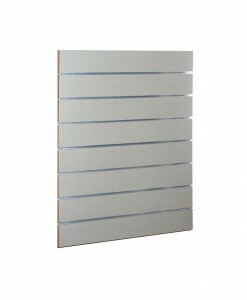 Category: Decorative Slat Wall Panel Boards - 7 Slot - 150mm Spacing. 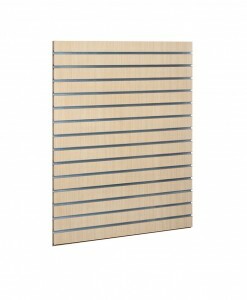 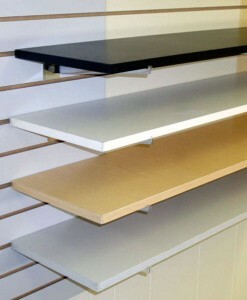 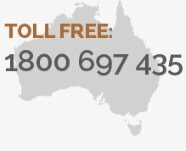 Tags: Decorative slat boards, MDF panels, Slat Boards, Slot Panels, Slatwall Panels. 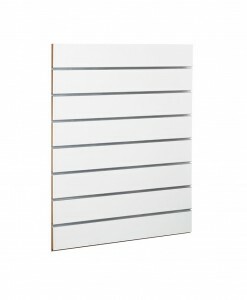 These unique slat wall panels are well designed to give you a special look for your interior fit out. 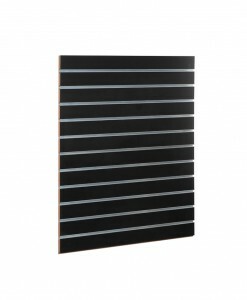 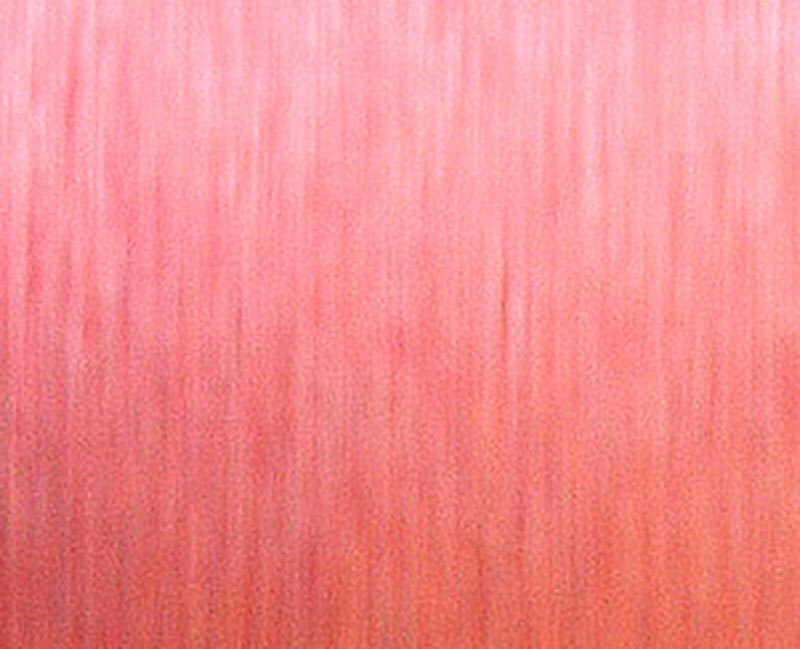 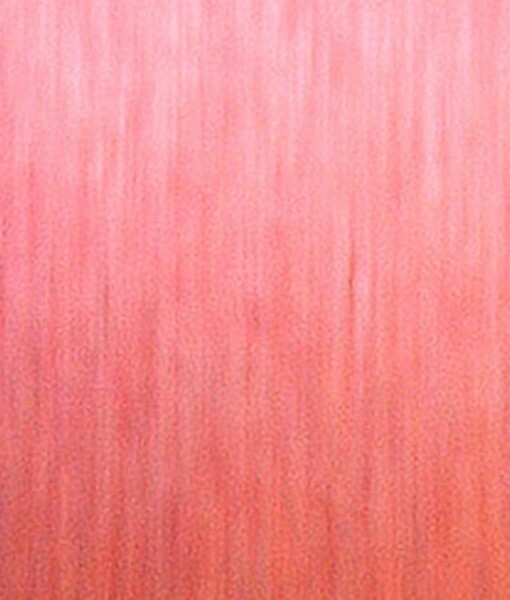 the stylish colour design will definitely make your wall stand out.